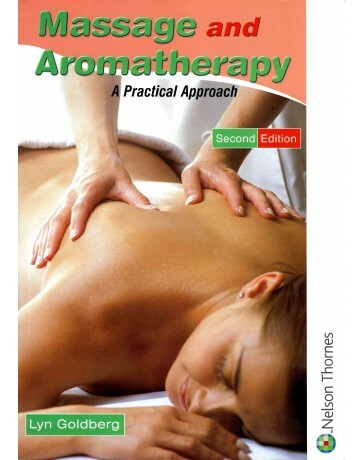 This completely revised new edition provides an essential guide for all level 3 and 4 students of massage and aromatherapy. 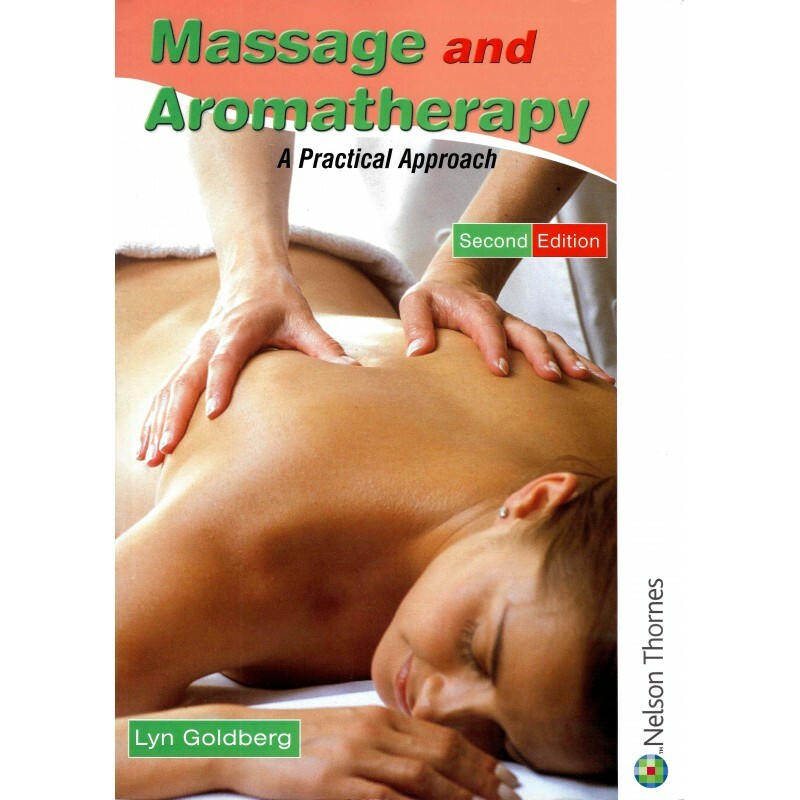 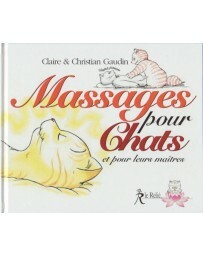 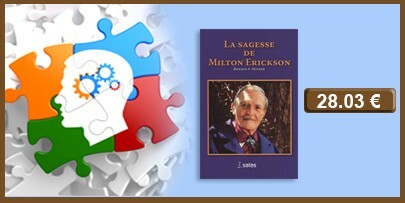 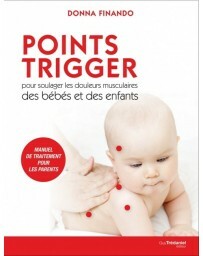 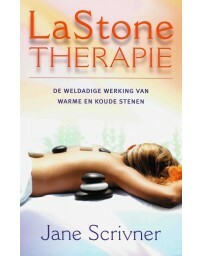 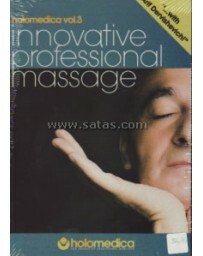 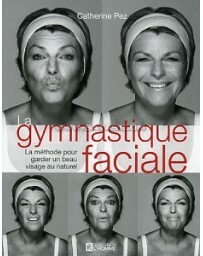 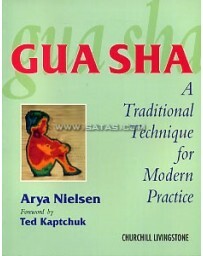 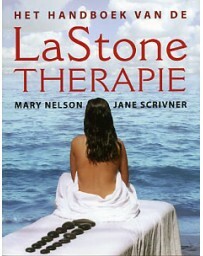 Includes material on baby massage, sports massage, and Indian head massage. 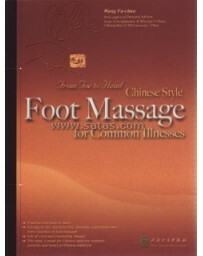 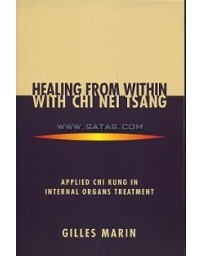 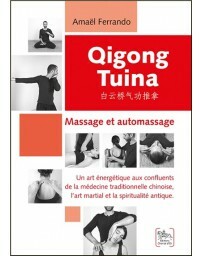 Provides an introduction to Shiatsu, Reflexology and Ayurvedic massage. 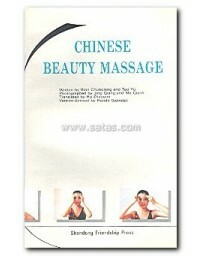 Contra-indications to massage relateed to the systems are highlighted throughout. 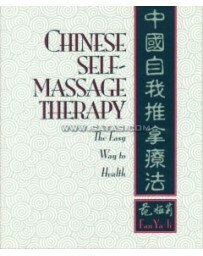 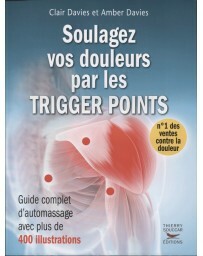 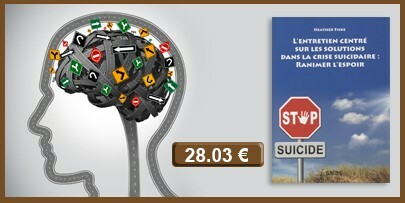 Covers stress and its effects on the body and management of stress by massage. 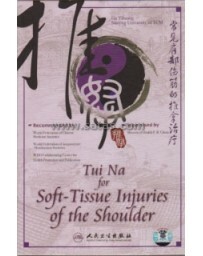 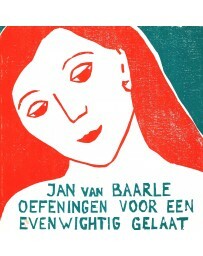 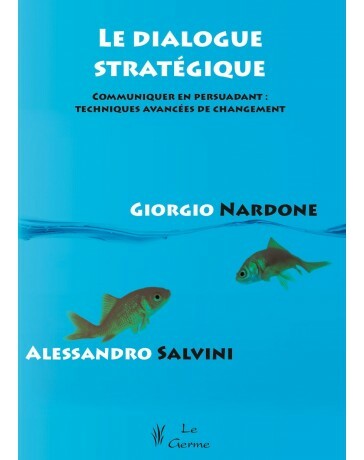 New two-colour format and cover.